HomeNew musicTHOM YORKE SHARES NEW SONG ‘Youwouldn’tlikemewhenI’mangry’ listen here! 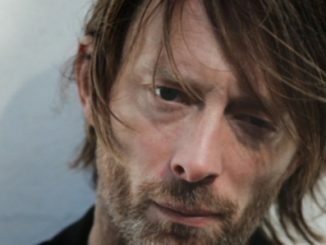 THOM YORKE SHARES NEW SONG ‘Youwouldn’tlikemewhenI’mangry’ listen here! 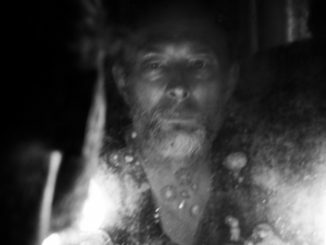 Thom Yorke has shared a new song, entitled ‘You Wouldn’t Like Me When I’m Angry’. The Radiohead frontman was the most legally downloaded artist on BitTorrent in 2014. Over 116,000 people downloaded the free portion of the LP release – single ‘A Brain In A Bottle’ and its accompanying video – in the first 24 hours of it being available. Downloaders then had the option to pay £3.86 to get the rest of the album. 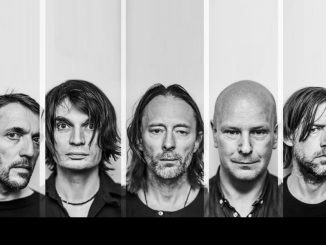 RADIOHEAD has confirmed a summer 2018 North American tour.